Adidas is set to release Predator Precision in a month from now, celebrating 25 years of the PREDATOR series. 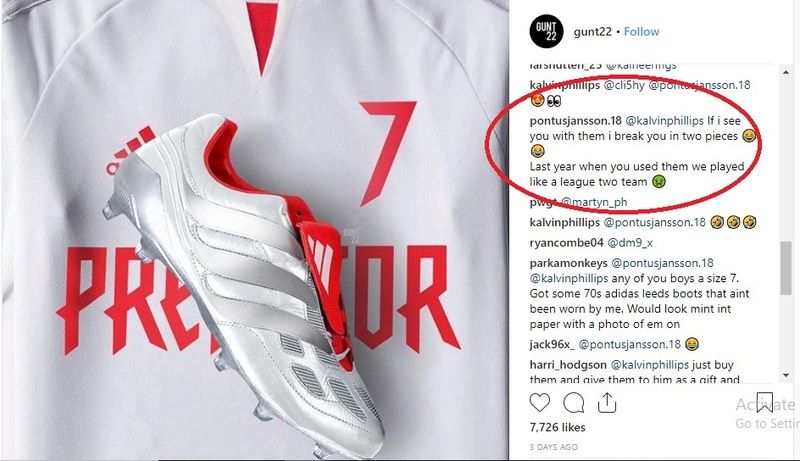 Fortunately for Adidas, it seems they might not have to worry about social media advertising too much as Leeds United players’ funny exchange on Instagram has garnered enough attention already. 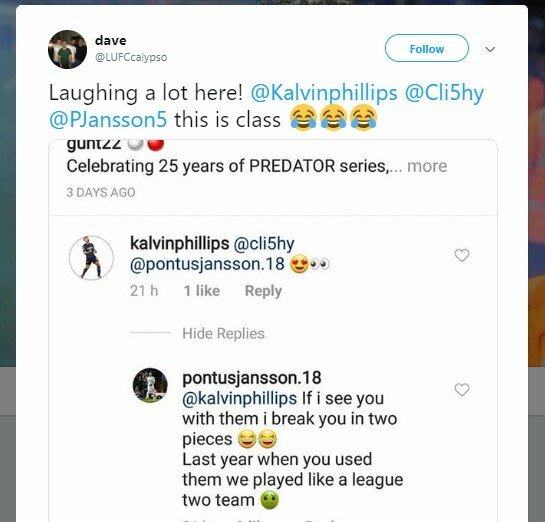 As comments started pouring in, Leeds United player Kalvin Phillips tagged Pontus Jansson and Mateusz Klich to have a look at the lovely studs. 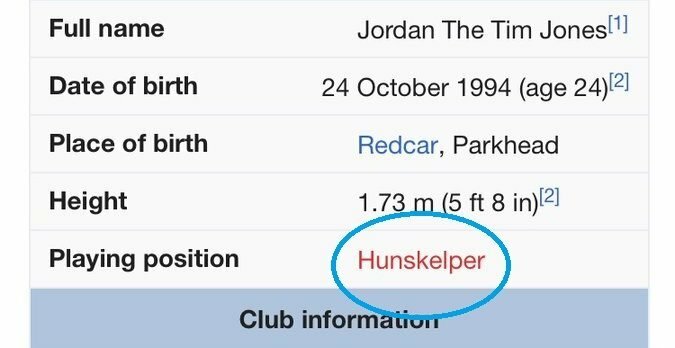 In reply, Pontus Jansson threatened to ‘break’ his teammate believing that Leeds played like a League Two team when Phillips had those boots last season. Leeds fans are simply loving this exchange between the players. 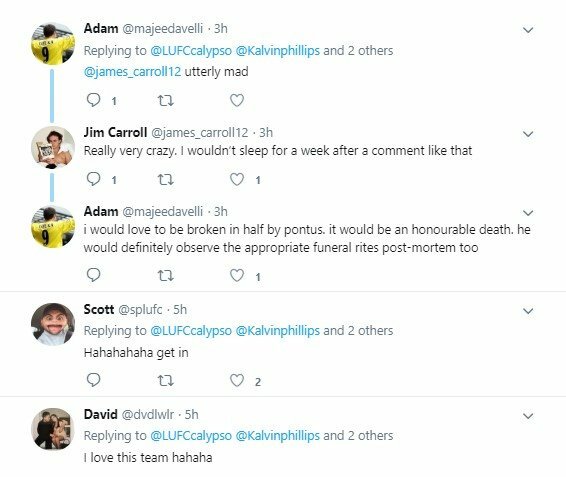 @LUFCcalypso posted a screenshot of the exchange on Twitter to spread the word of this hilarious conversation.